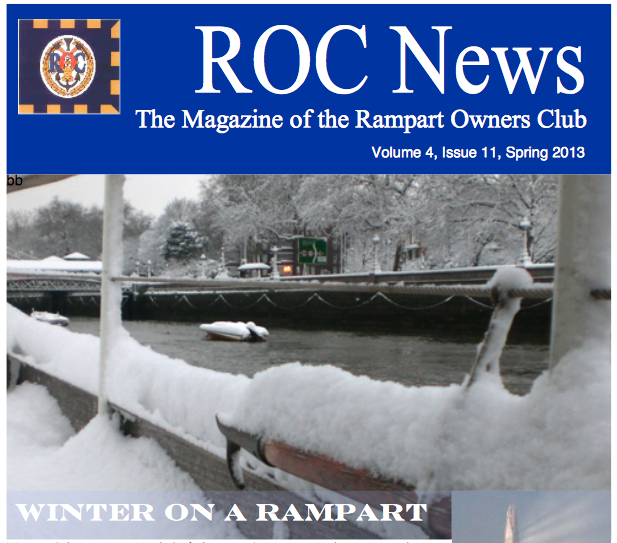 Archive Edition for, ROC News, Spring 2013, Editor Liz Poole. Featuring: John and Jullie Gillies, Jeremy Pearce, James Humphreys, Roland Phillips, Michael Robinson and Ken Joynes. Click on the link below for PDF copy.